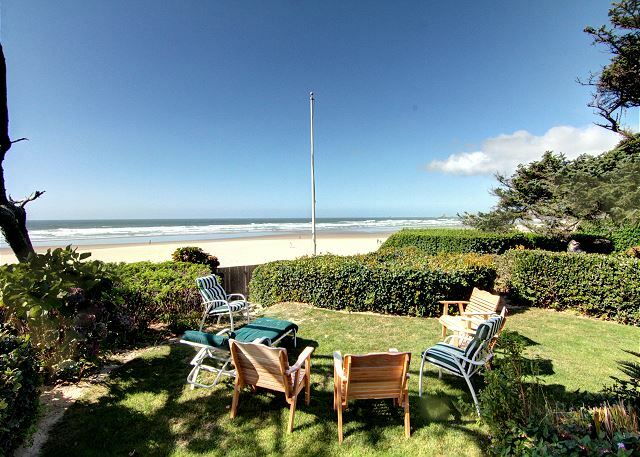 The Thayer House is a charming traditional oceanfront property in a much desired location of Cannon Beach. 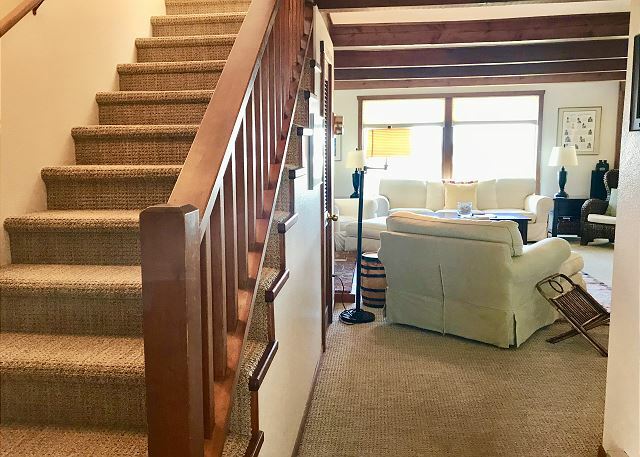 One short block from boutiques, restaurants, and galleries in the downtown village area, this home sits quietly up on the dunes, taking in fantastic views of the ocean. 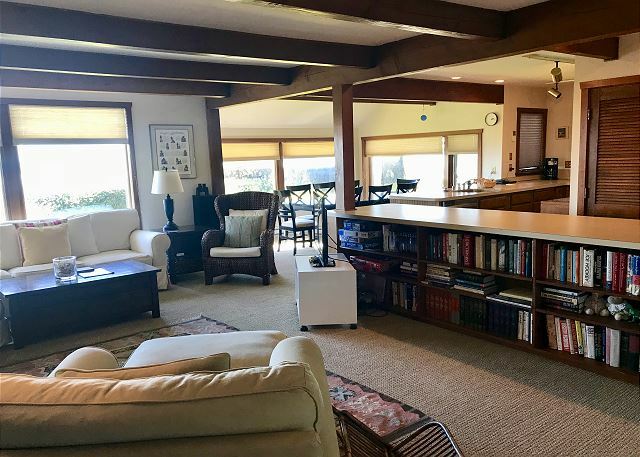 The open floor plan on the first level creates a relaxing flow between the living, dining, and kitchen areas, all with ocean views. 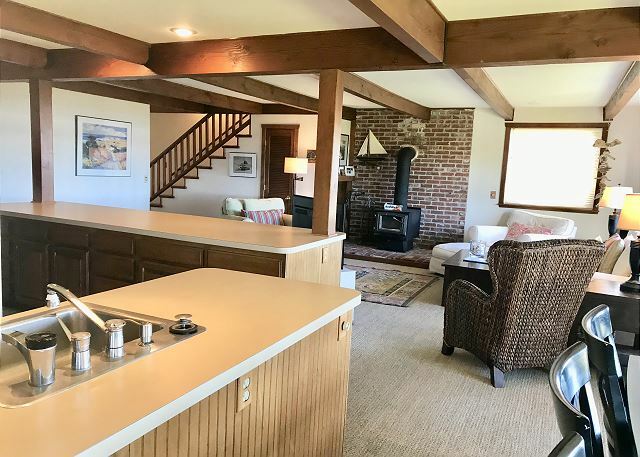 While the open-beam timbers and wood-burning stove promotes a cabin-like atmosphere, this home invites grand comfort. Whether lounging in the living area, gathering at the dining table, or creating that special meal the ocean is always just a glance away. 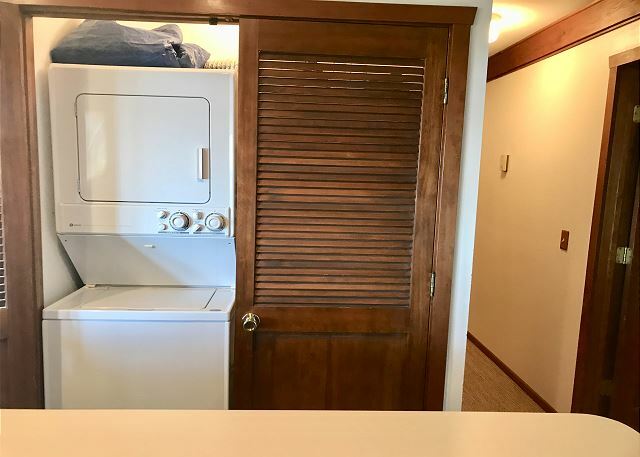 A lengthy counter island between the kitchen and living area provides a great gathering or working space - a closeted, stackable, washer and dryer are conveniently close at hand. 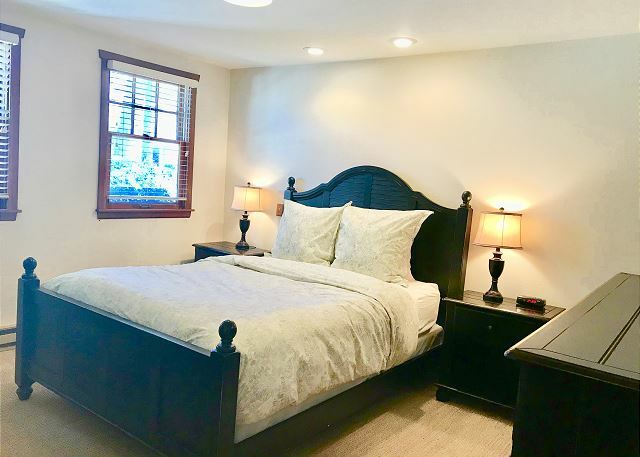 The first level features the master bedroom with a Queen bed and adjoining bathroom. 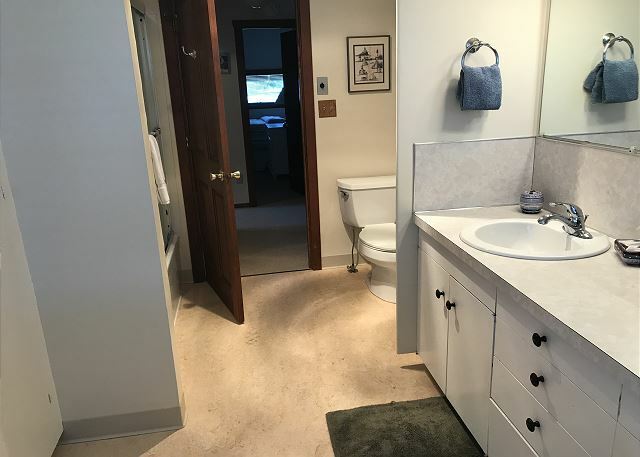 A half bath is also located off the living room. 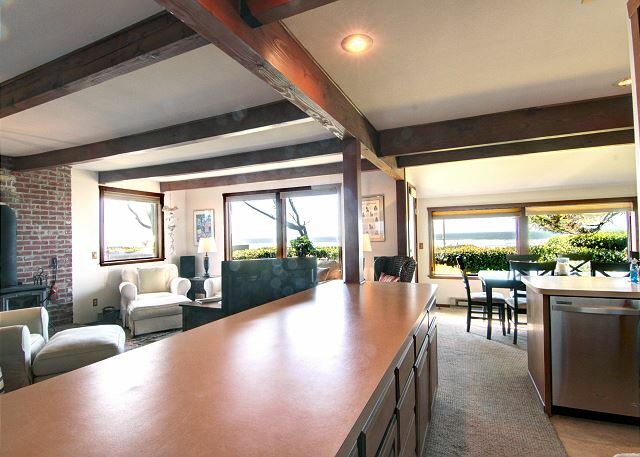 Upstairs all three bedrooms boast views of the ocean as well. 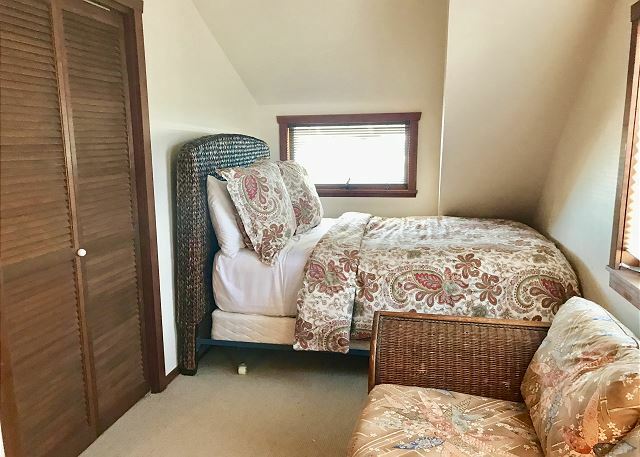 Off of the small alcove sitting area, the first bedroom has a Queen bed, the second bedroom has a Full sized bed, while the third provides 2 Full sized beds. 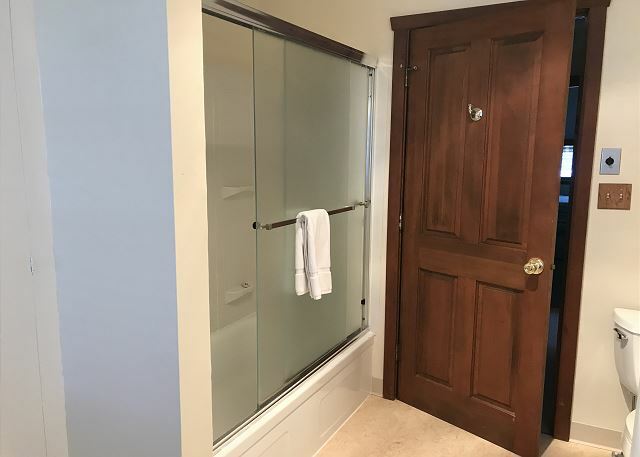 A full bathroom with tub and shower completes this level. Beach access is just out the back door and through the gate. 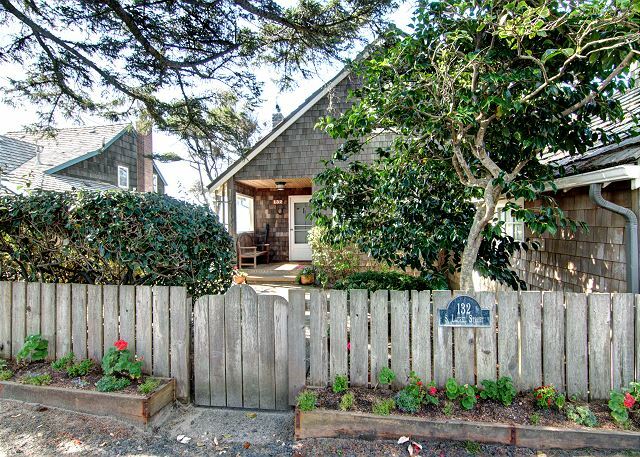 The beautifully landscaped yard is completely fenced. 14 night minimum stay during summer months with a Friday arrival date. 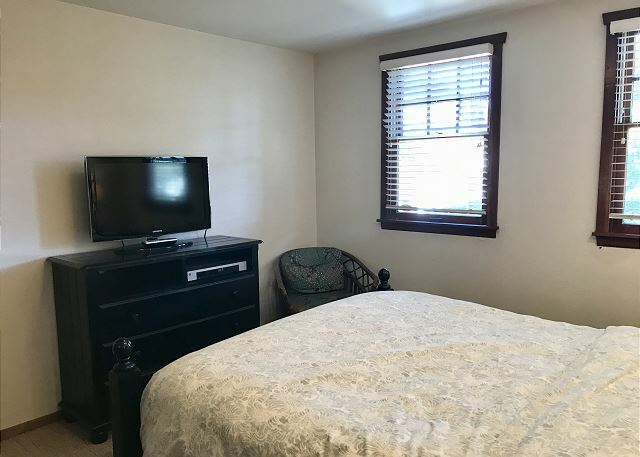 "Beautiful town, beach, and perfect house"
"Location, directly onto beach and downtown only a 5 minute walk "
"The rental, your staff, the sand sculptures, good food, good weather...what else could we have asked for?" "Nice house, great location "
"Wonderful location; very comfortable renal." "Great!!!! Cbpm was so helpful and friendly. The view from backyard is majestic. Favorite activity sittin atop sand dune just outside back gate and watching sunset. Thank you ladies for all your work. See you next year ??????????" 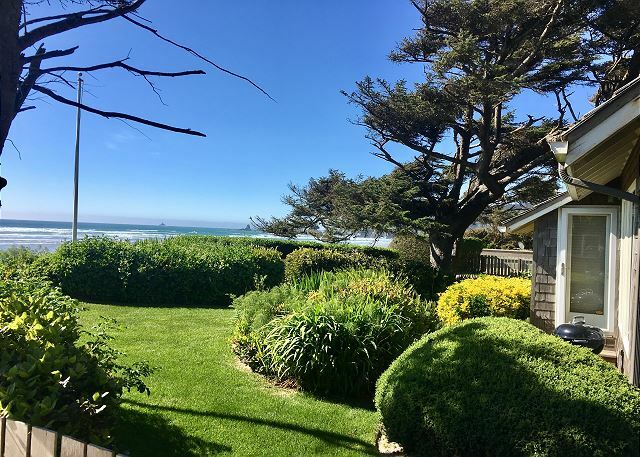 "Had a wonderful week with our family in this lovely house right on the beach. 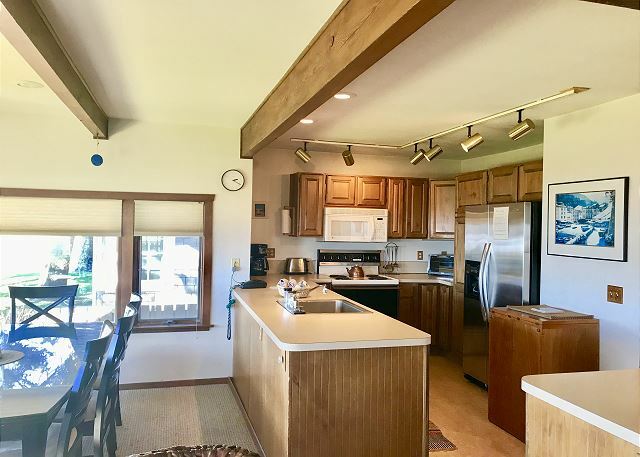 The location was perfect and the living spaces in the house were comfortable and roomy enough for all 5 of us to hang out and have fun together." "Everyone had a wonderful time." 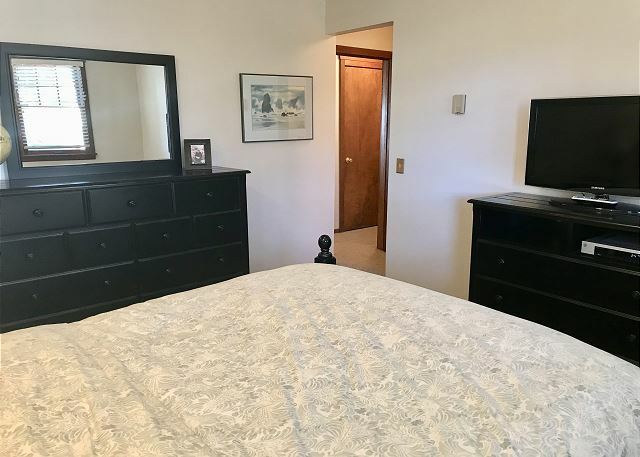 "The location is great; the cleanliness was outstanding; the view is magnificent; the appliances in the kitchen, especially the dishwasher are very outdated. The dishwasher filter located at the inside bottom was so clogged and filthy that dishes were not being cleaned. We attempted to clean the filter, but it was so clogged that we could not remove all the gunk. 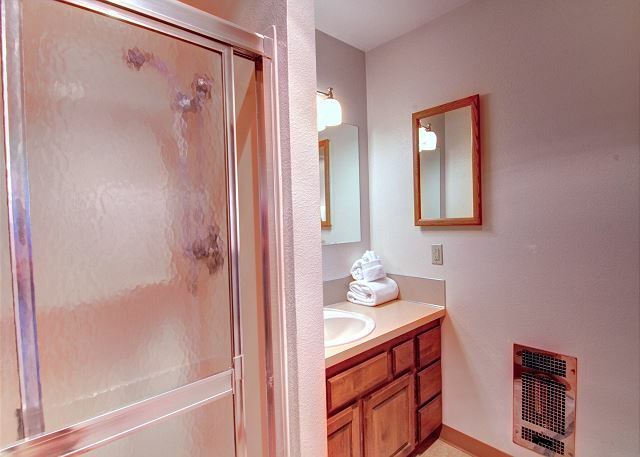 Gross... Also, the upstairs bathroom door latch does not align and the door blows open. Please realign the latch so the door can be locked and remain shut. Other that these two issues, the house is very well maintained. CBPM is very professional. 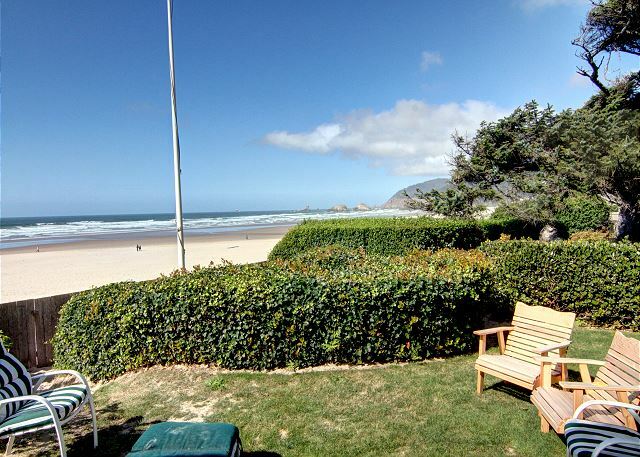 "We had a wonderful time in Cannon Beach and the property management team is very helpful." 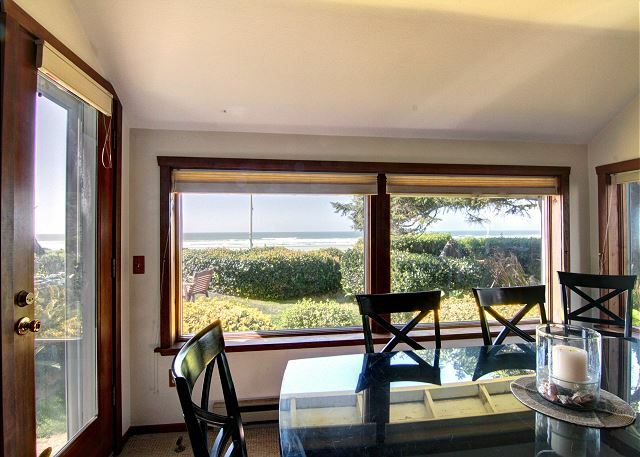 "It was really great to stay the oceanfront house, walking distance to downtown Cannon Beach. I highly recommend it. We spent the weekend with friend, 4 adults and 4 children and it was awesome." "Had my 81 year old mother also 3 and 5 year old grandchildren with everyone in between on this trip. Everyone was happy with this house. Had lots of room and everything an home needs. I am the Car Santa (Google it) "
"Some of the things we loved about the Thayer House: location, location, location, views from downstairs facing west, nice carpet, clean furniture, comfortable beds. 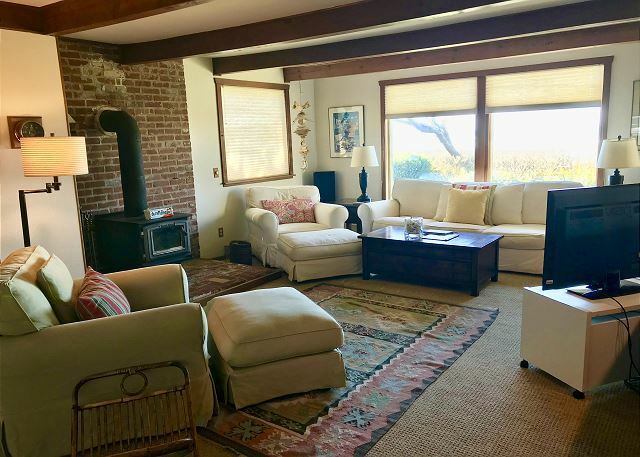 Some of the things we weren't excited about: windows upstairs were so dirty could hardly see the beach, wish the beach was visible while sitting in the west facing yard, two rooms upstairs had no TV, the other room's TV didn't work. " "CBPM is the best, without a doubt. A joy to deal with in every way." "I always find CBPM to be very professional and accommodating. They go out of their way to make our stay one to remember." 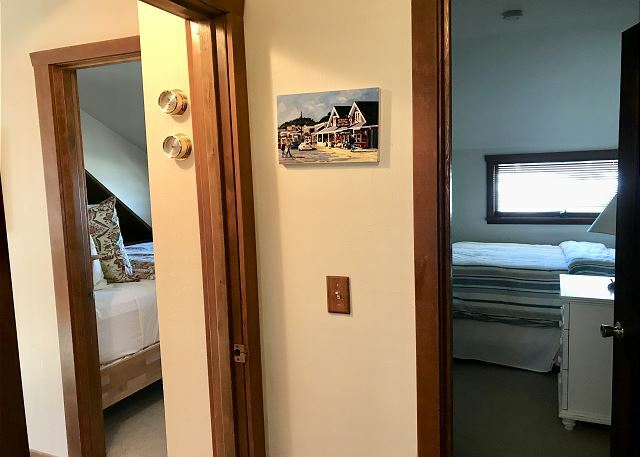 "The Thayer House is our favorite place to stay on the Oregon Coast - we have rented it many,many times. 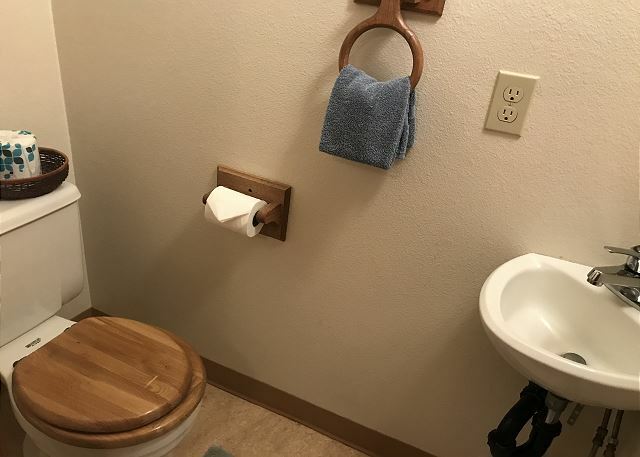 Very clean & excellent location. The only thing lacking are cookie sheets!!! Unfortunately because of the drastic price increase for next year, we will be looking for other accommodations. Cannon Beach Prop. Mgt. is THE BEST!!" "Great location; house lay out was accommodating. 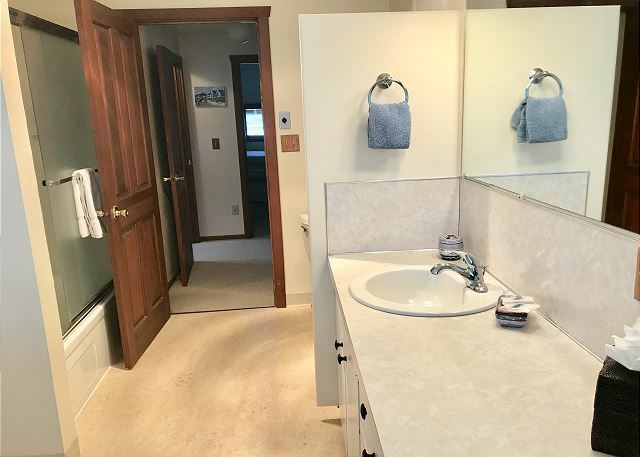 For the money charged, the bathrooms could use a remodel. Small and outdated." "I was totally impressed by the staff I dealt with. Very kind and efficient." "We loved the place, right on the beach a block walk into town. The furniture in the living room was worn, but thats what gave it`s comfortable feeling and felt like a home away from home. We had two large dogs and they were in beach heaven, the fence is on the short side so they were able to jump the fence with ease. Management was easy to work with and the process went smoothly. 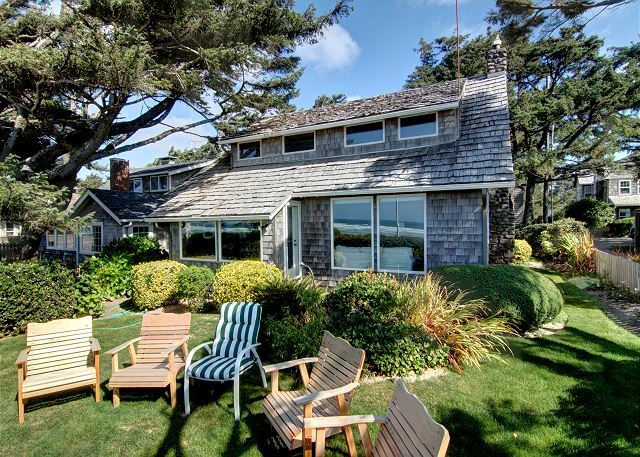 We highly recommend the Thayer House for a beach getaway, we will be returning." 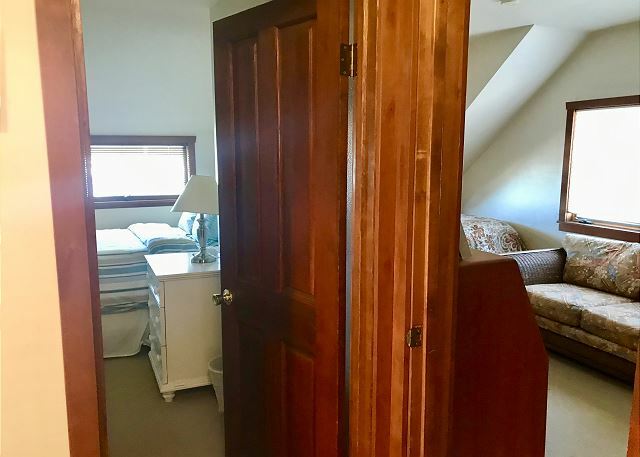 "Cozy cottage with a premium location!" "Can't get better than walking out the gate into the sand. Also close to town." 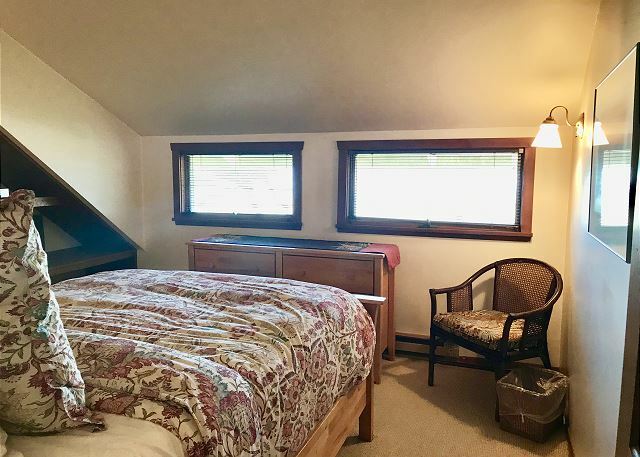 "Th downstairs bedroonm bed should be replaced - spring and mattress - King-sized would be nice! 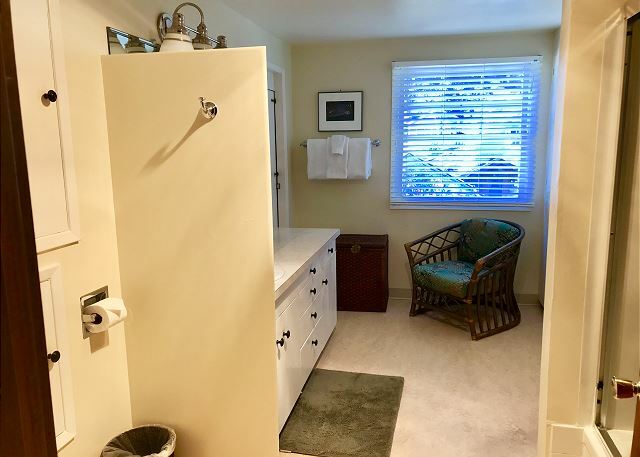 Towels were worn - "
"love the house, the view and the location. the place setting for 6 made it one short for us. steps to backyard are too small. everything else awesome. wish we could return next June but can't due to scheduling conlicts"
"7 of us women stayed and we had a wonderful time.Everything was great. 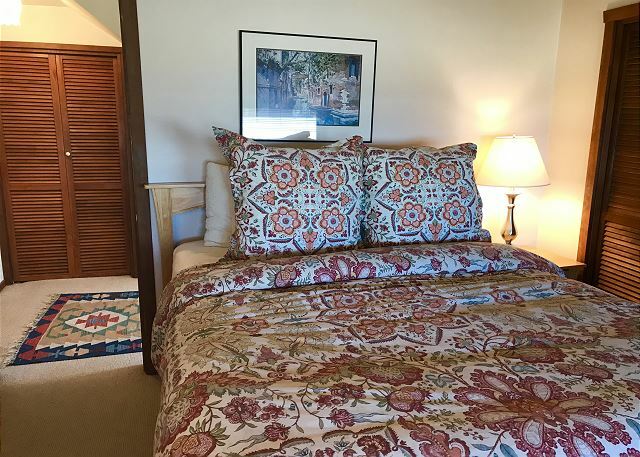 lots of room, nice beds,enough bathrooms, right on the beach, close to down town so we walked to town and on the beach.We will stay there again." 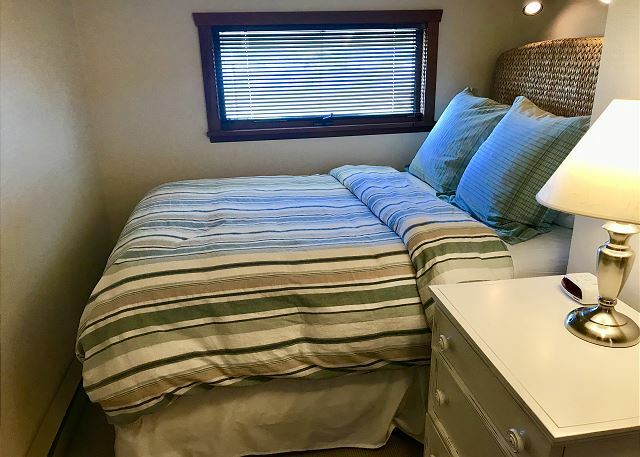 "What a great location for easy beach access and a quick trip into town for groceries and such. 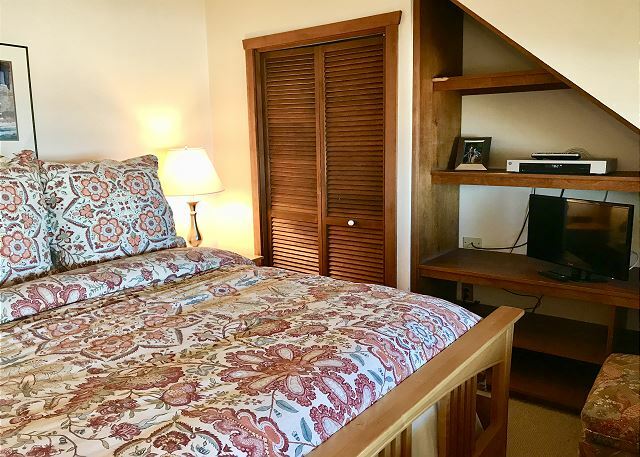 This is a very comfortably furnished home ready for use and has a great ocean view from inside or out." "The beds are not the most comfortable." 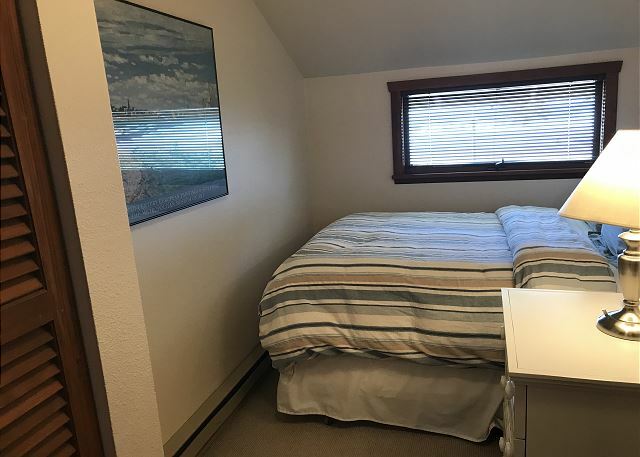 "Perfect location, on the beach and a block to town. 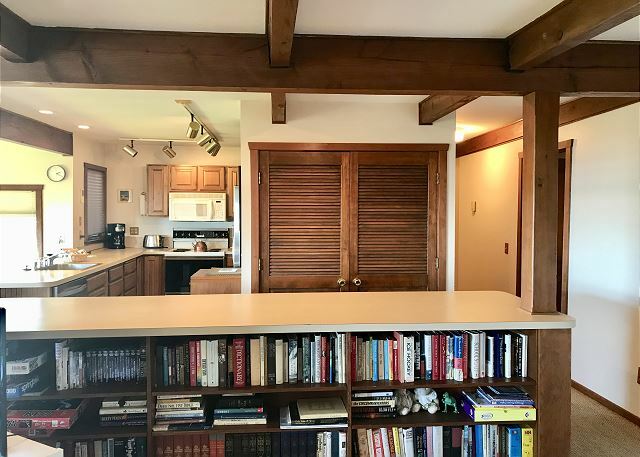 The house has a perfect great room for family. 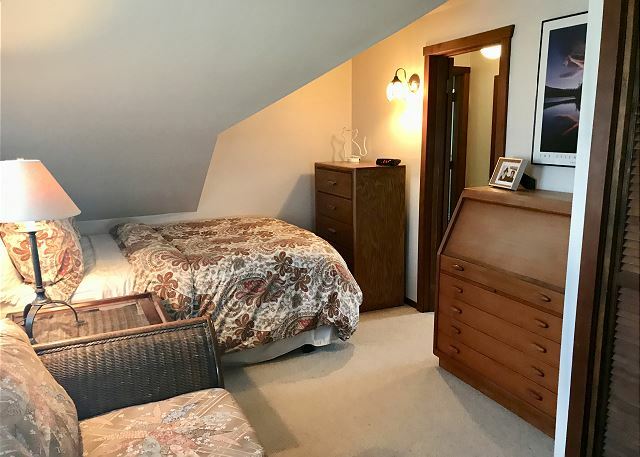 The furniture is a bit worn and the downstairs bedroom is a bit musty, but the location made up for it! " 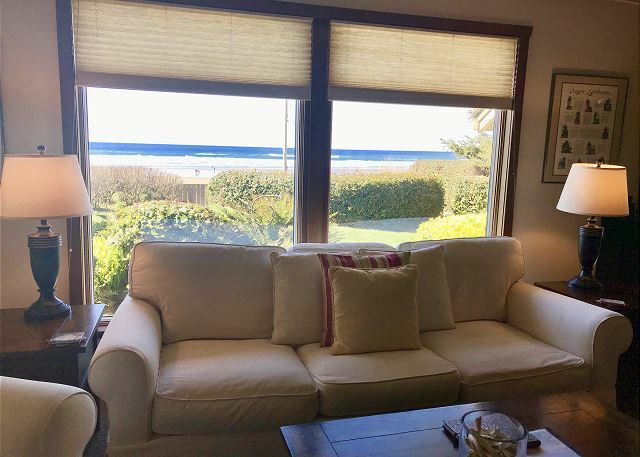 "Stepping from the yard to the beach made this house the best we've ever rented in Cannon Beach and we've been going for years." "This is the perfect place to stay. 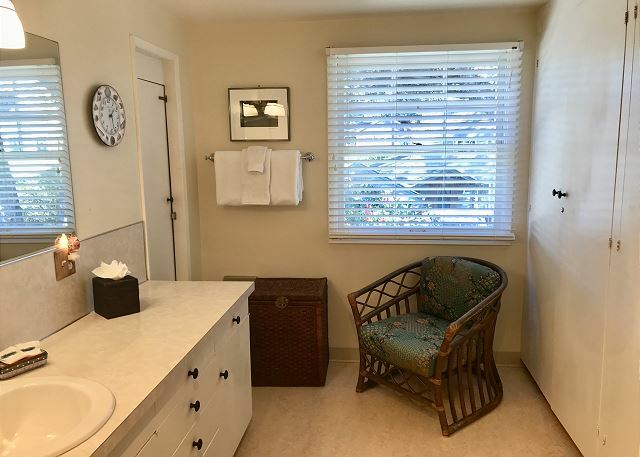 The location cannot be beat - right on the beach and close to downtown. 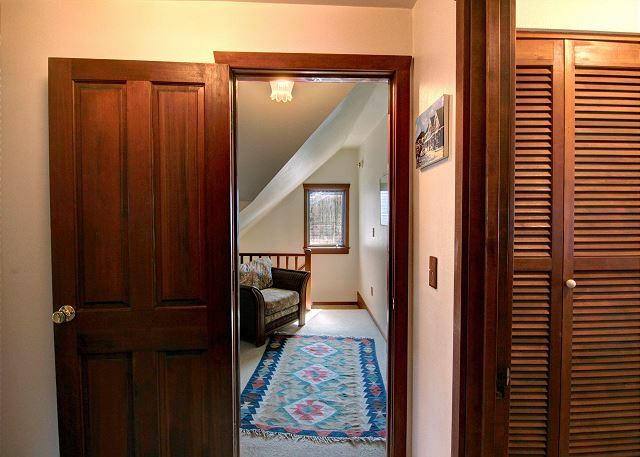 We have rented this house twice and it is our favorite." "it was nice to see that the bushes in front had been trimmed a bit compared to last year, a shame to obstruct such a spectacular view. May be time to replace the towels, pillows and bedding, pretty well worn. IKEA is a nice and inexpensive option. Nice dining set!! See you next year!? " 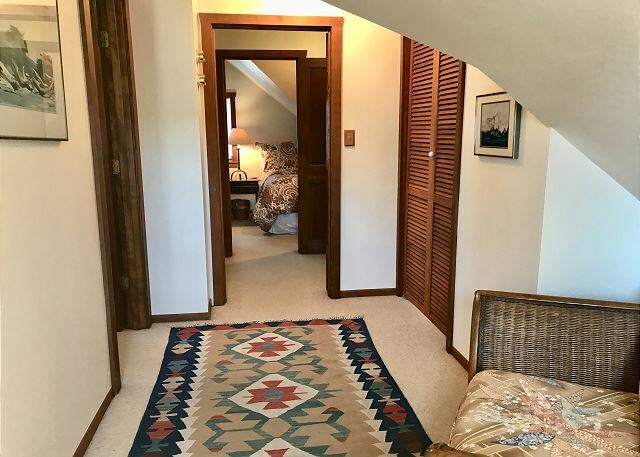 "This was the fourth or fifth year we've rented the Thayer House. 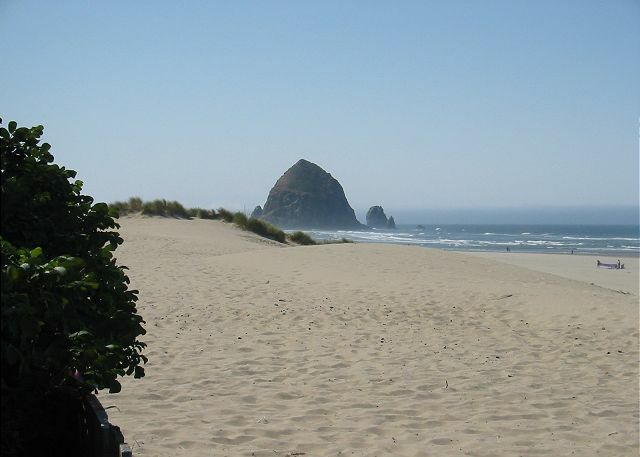 Our family loves the convenience of the property to Cannon Beach as well as its location right on the beach. 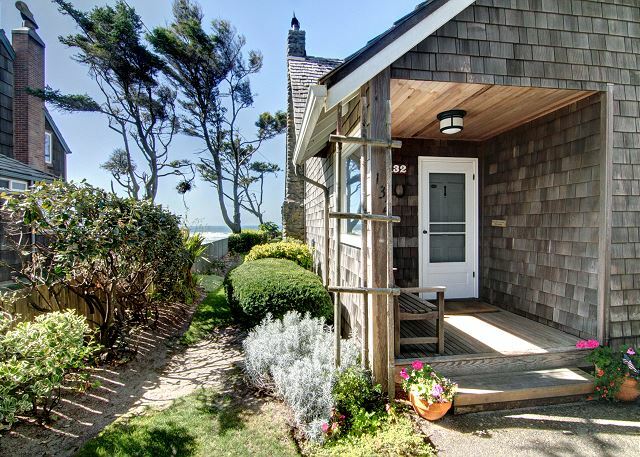 Couldn't ask for a better location for a wonderful getaway time at the Beach." "When I was making my reservation, I read other reviews that were not very complimentary, but I decided to keep an open mind. And I'm glad that I did! Yes, it is not some fancy place with a flat screen tv and fancy kitchen appliances. 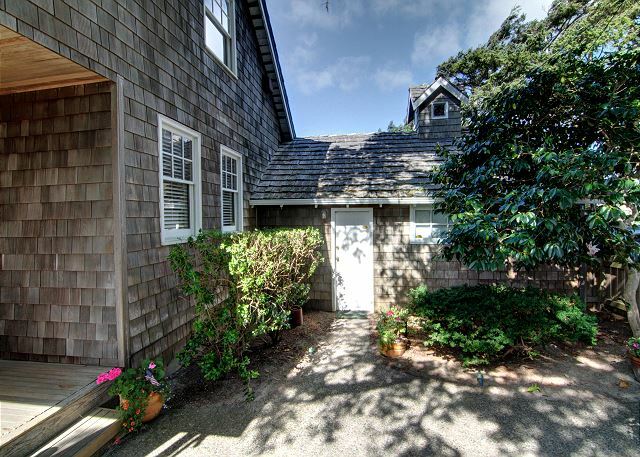 But it is an absolutely perfect beach house, especially when you have a large dog and want direct access to the beach. It was a perfect location in that the house sat above the actual surf, so one could sit out in the lovely garden - even in mid-October - and not have everyone walk by. And it was a walk away from downtown, yet felt like you were far away. " 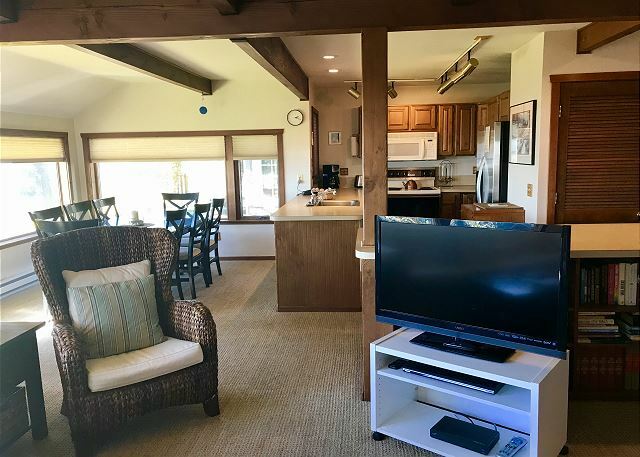 "The staff at CBPM are a true pleasure to work with and, because of their professionalism and courtesy, we always look forward to our visits to Cannon Beach. " "Even in winter, the ocean is beautifully alive. Snow in March - 'whitecaps' on the dunes - a mirror of the wind-whipped sea. We enjoyed it all from the oceanfront cottage, Thayer House, a lovely place to stay. Fire in the wood stove, movies and popcorn - and the beautiful soothing rhythm of the Pacific Ocean. It was wonderful!! Go there. Stay there. P.S. I read a comment about the Property Mnagement staff not being very friendly. We had that experience in the past. No more! They couldn't have been nicer or friendlier. Remember what Ghandi said, "You must be the change you want to see in the world."" 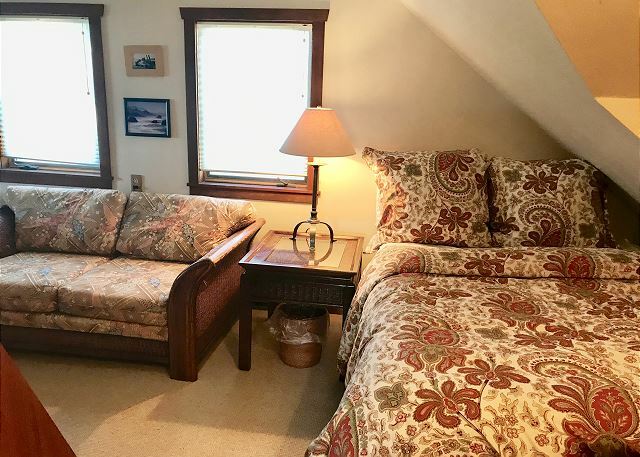 "Thayer House was perfect for our family. 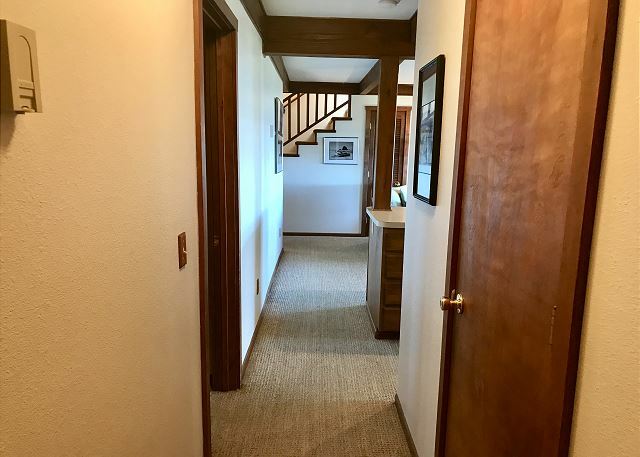 Easy access to downtown and Haystack. Would definitely stay there again." "Great location. Not luxurious but perfect for a family with small kids and maybe a dog. Starting to feel pretty work, but we enjoyed it anyway."